The hardest part is picking just one outfit for them to wear. 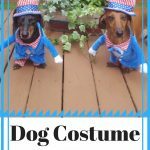 I do have a few favorites and today I’m going to share with you my all time favorite Hot Dog Costume For Dogs that your dog will love to wear. My dad was looking for another decoration for his yard and asked me to look for a Halloween Inflatable Haunted House. …searching for that perfect outfit anything that wasn’t a cat! 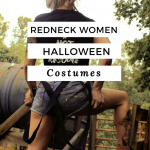 I kept seeing these Blow up halloween costumes and they look hilarious! Those would be perfect! That got me wondering if my favorite online store would have them. Sure enough they have some really cool ones! 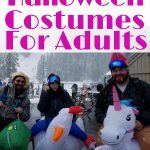 I’m in the market for a dog costume with arms, you know like Uncle Sam for 4th of July to the Captain Hook Pirate outfit for Halloween.